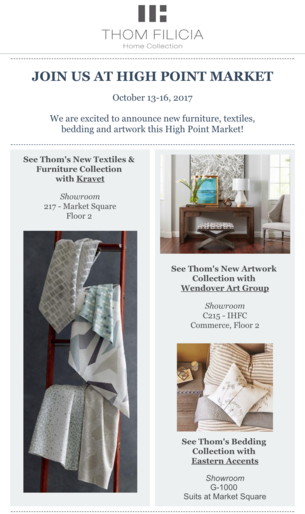 We are excited to be launching new furniture, textiles, bedding and artwork this October 2017 High Point Market and hope to see you all there! 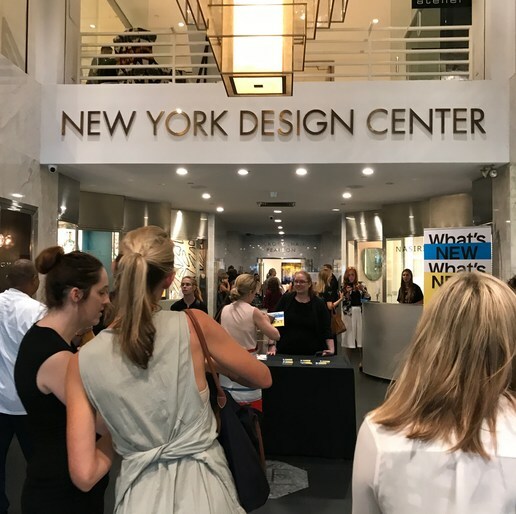 Thanks to everybody for coming out and celebrating another wonderful What's New What's Next 2017 at the New York Design Center! 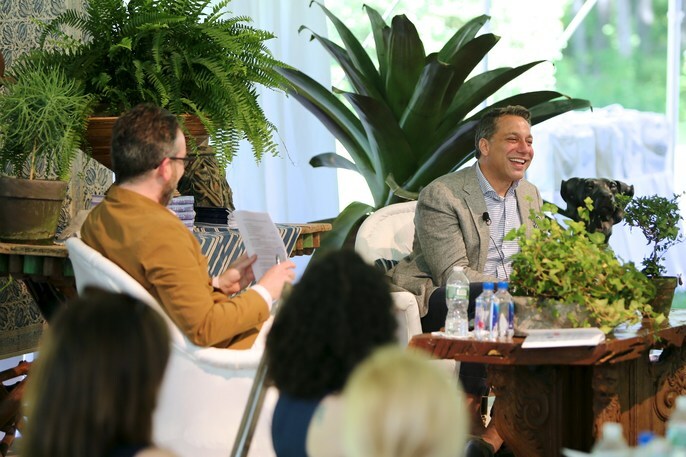 See below for some of our favorite moments of the evening. 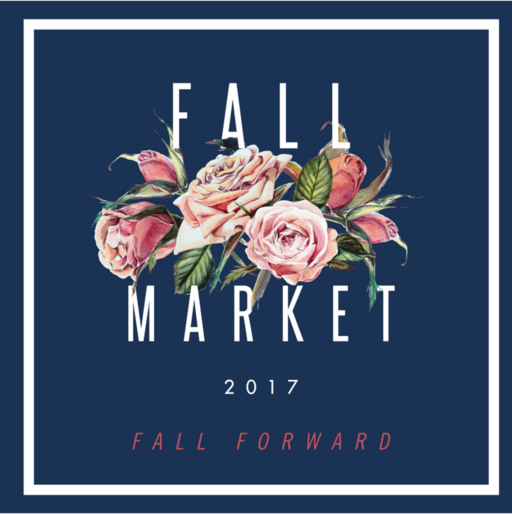 We are excited to be participating in two events during this year's What's New What's Next on Thursday, September 14th! 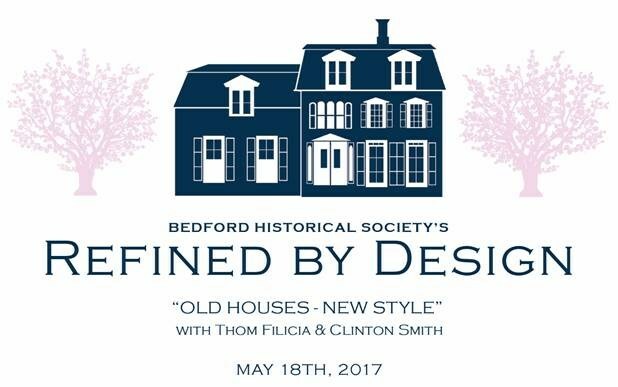 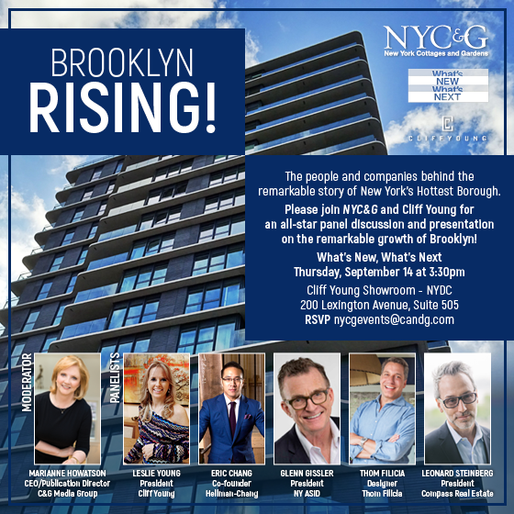 We hope you can come to our "Brooklyn Rising" panel and then join us for a cocktail to cap off another fabulous day of design with the New York Design Center! 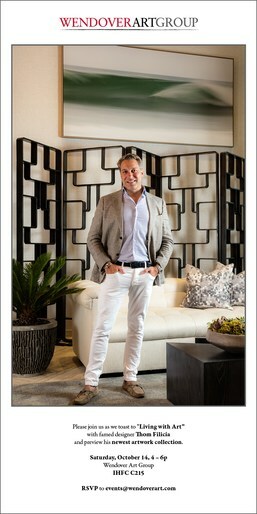 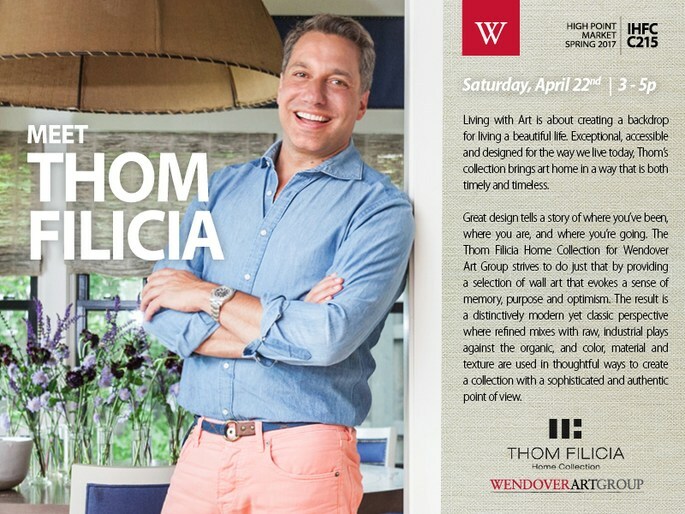 Toast to our new artwork collection with Wendover Art this High Point Market! 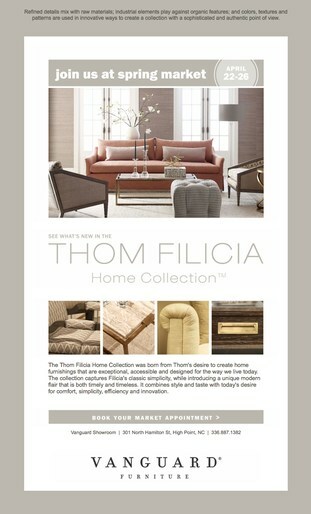 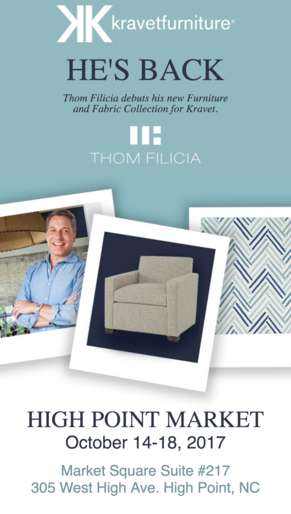 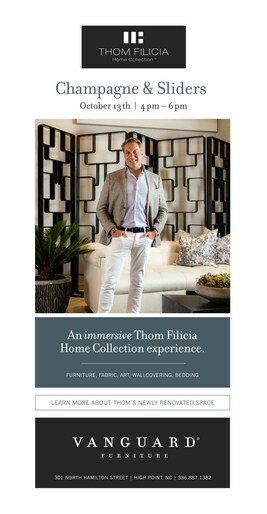 Join us at High Point and make your appointment to come see our new upholstery, casegoods, artwork and bedding at the Thom Filicia Showroom at Vanguard Furniture! 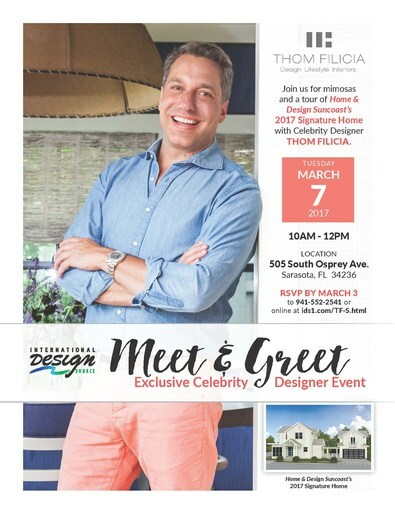 Join me for mimosas and a tour of the Sarasota Signature Home 2017! 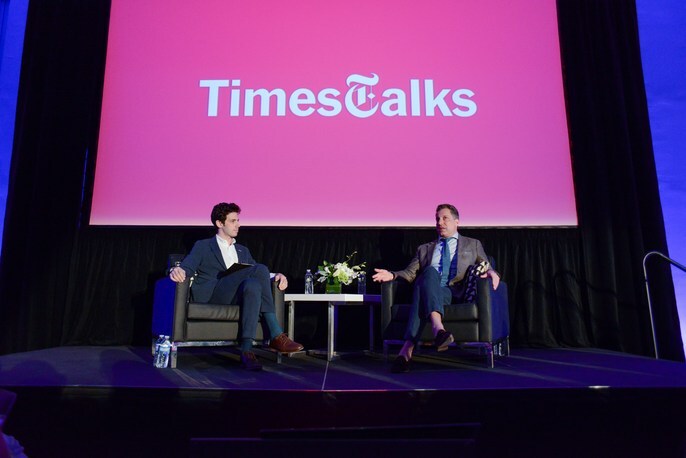 It was so wonderful to see so many familiar faces in the audience during my TimesTalks with the New York Times in Miami, FL. 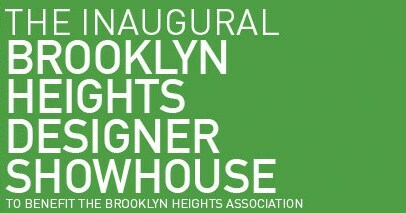 Thanks to everybody who came out!